Ensure your tenants are safe with our electrical inspections and safety certificates for landlords. 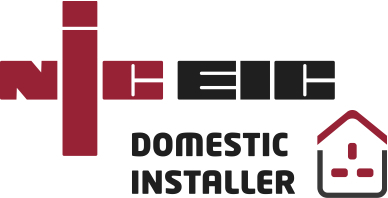 EICR reports. Interested to see the quality of our workmanship? If you are a landlord, you know the importance of ensuring that your tenants are safe in their home. That’s why at Bright Spark Installations we offer a range of services specifically aimed at landlords, at an affordable price. We cover from Bembridge to Freshwater and everywhere in-between. With a wealth of knowledge and experience in a variety of trades, Bright Spark Installations could be your single point of contact for anything from emergency repairs and maintenance, to your Landlord Safety Certificates. Don’t hesitate to call us now for a free quotation. For more information on our variety of landlord services, give us a call today to speak to one of our experts. At Bright Spark Installations we are specialists in more than one trade. If you need an electrician or a handyman on the Isle of Wight then give us a call today to discuss any job, big or small, that you would like us to undertake for you.